This just had to be the first place I made the announcement , finally, the release of the ab book myself and my co-author Robert K Blom PT, have been working with for 15 years. This seems to be the best place to give a little history on the writing of the book and the history around the the invention of the ab mat, a simple tool that is and will revolutionize abdominal training which really was the inspiration for the book. 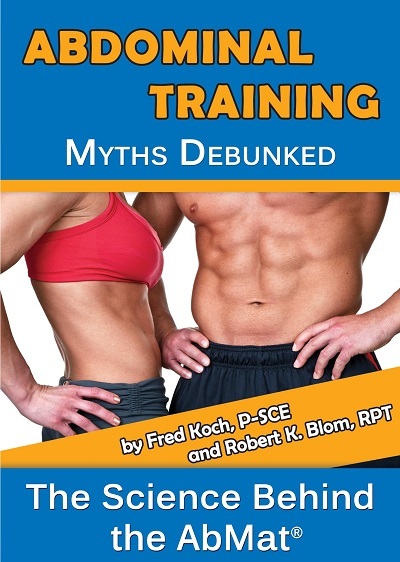 The Book “Abdominal Training”, Myths Debunked.